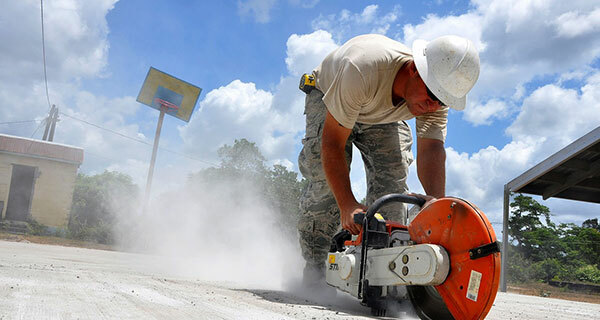 Welcome to Construction Training & Safety Services! Since 1993 we have been training and assessing the South West’s work force, running courses and providing certification for building and civil engineering professionals across the industry. 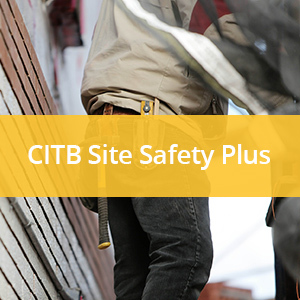 CTSS is an approved centre for City & Guilds and the Chartered Institute of Environmental Health (CIEH), which means that we can back up many of our training courses with a nationally recognised certificate or National Vocational Qualification (NVQ). 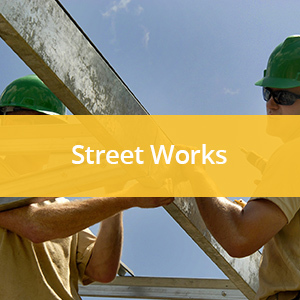 In many cases these “tickets” are a legal requirement for working in the UK, and CTSS has therefore been able to play a vital role in enabling the construction industry to function in Cornwall, Devon and beyond. 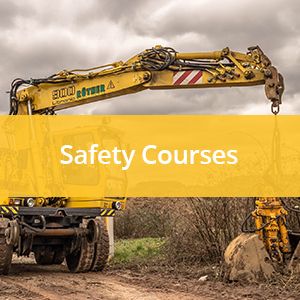 A broad range of subjects are covered, including Street Works, Plant operation, Confined Space Entry, Safety Awareness and many more, check the links for details. We always endeavour to make our training courses informative, relevant, and above all, fun! 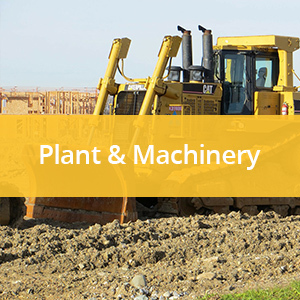 We use the best equipment we can, and keep in step with the latest developments in industry practice. We always comply with awarding body controls to ensure that our activities are fair, accessible and non- discriminatory, and have enjoyed real success in getting our candidates qualified. Contact us to arrange your training and assessment now! Do you find Health & Safety Law daunting? Struggling with Risk Assessments, Method Statements or Safety Policies? Unsure how to go about complying with your statutory obligations? We can help!